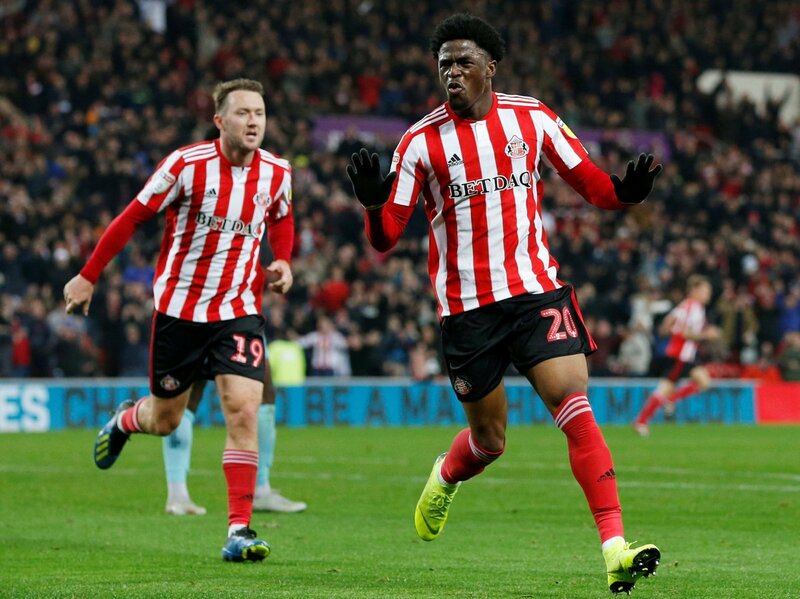 Sunderland manager Jack Ross has spoken out after his decision to leave out top goalscorer Josh Maja from the side that faced Luton Town on Saturday afternoon. The 20-year old’s future at the Stadium of Light is up in arms after mulling over a new deal with the North East club, with his current contract with the Black Cats expiring at the end of this season. So as Ross’ men prepared for a massive game against the Hatters on Saturday afternoon, it came as a massive surprise when the forward, who has scored fifteen goals in all competitions this season, was left out of the eighteen-man squad. Speaking about his decision to leave out Maja, Ross insisted that it was purely down to illness. “I know that there’ll be 101 different theories as to why he wasn’t involved – I think generally I tell the truth, so when I see he was ill, that is the case.” Ross told the Sunderland Echo. It turned out to be a disappointing afternoon for the Black Cats – they had early on through Chris Maguire, but James Collins brought Luton level from the spot on 67 minutes. Danny Hylton was then sent off for the Hatters, but the Black Cats couldn’t make their pressure tell, as Maguire himself was sent off in the dying embers of the game. The result leaves Sunderland still sitting 3rd in the League One table, one point off Luton with a game in hand. It’s very ironic that whilst Maja’s future at the club is in doubt and interest from higher divisions starts getting stronger, he is ill for one of the biggest games of Sunderland’s season. This needs to be sorted, and fast.